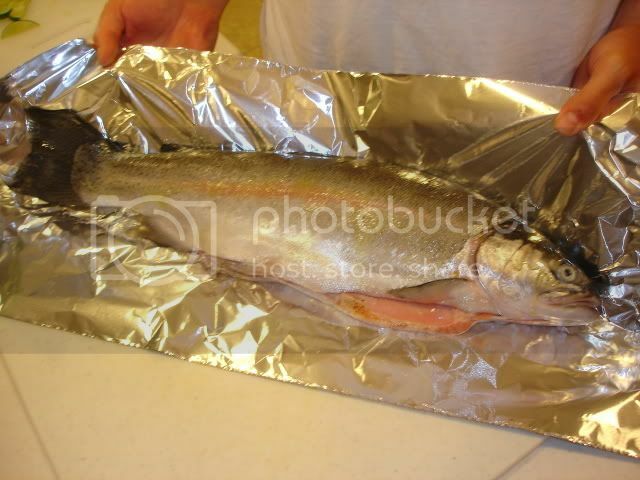 Thread: How To BBQ Your PB Trout...! ! ! 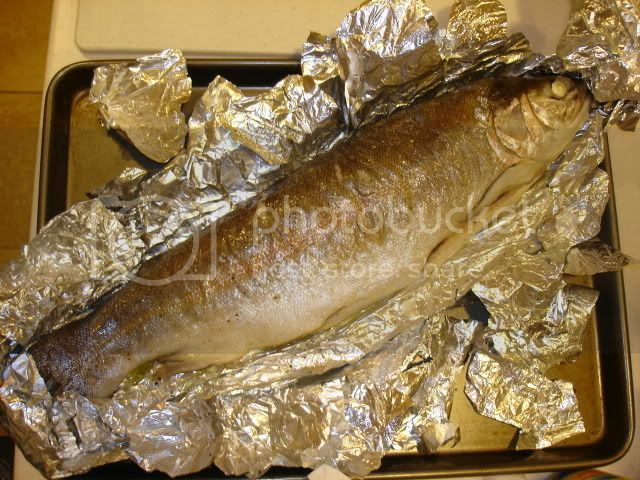 know how to BBQ a PB trout. 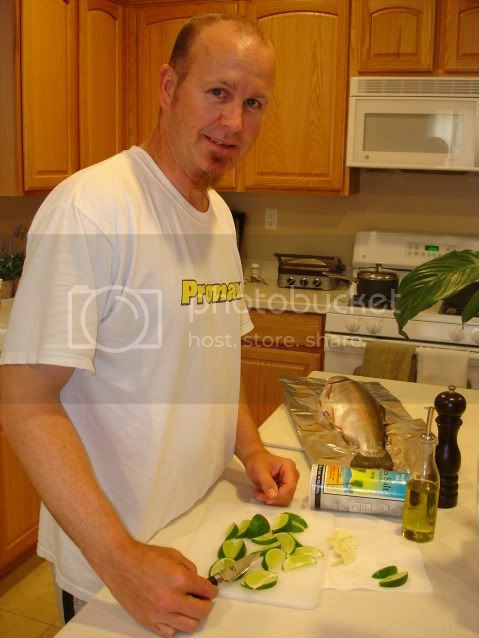 Next, lay out all of your ingredients. 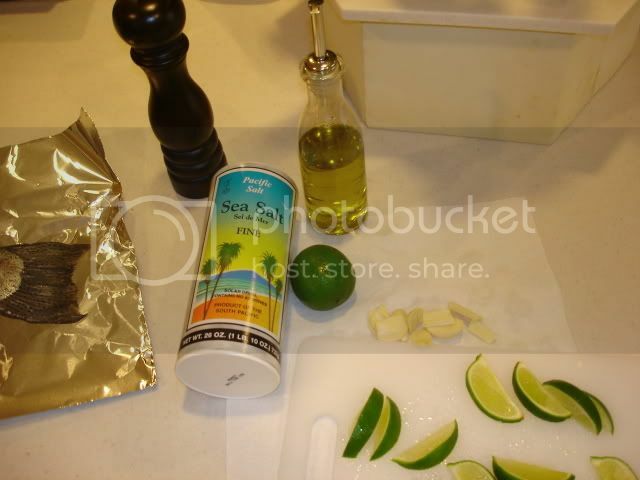 Two Limes sliced into wedges, three cloves garlic sliced, olive oil, sea salt and fresh ground pepper. 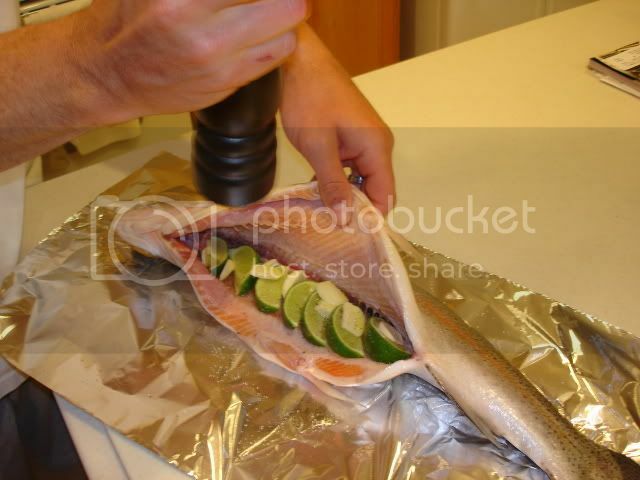 Fill inside of fish with lime wedges and garlic slices. 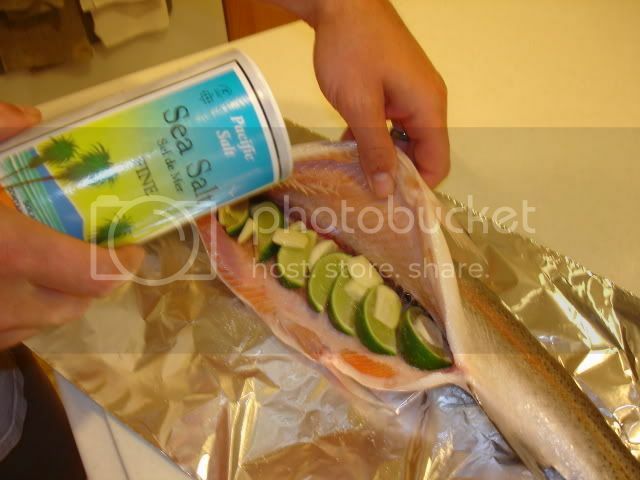 Add olive oil , inside and out, so salt and pepper stick onto fish. Salt fish inside and out, add fresh ground pepper. 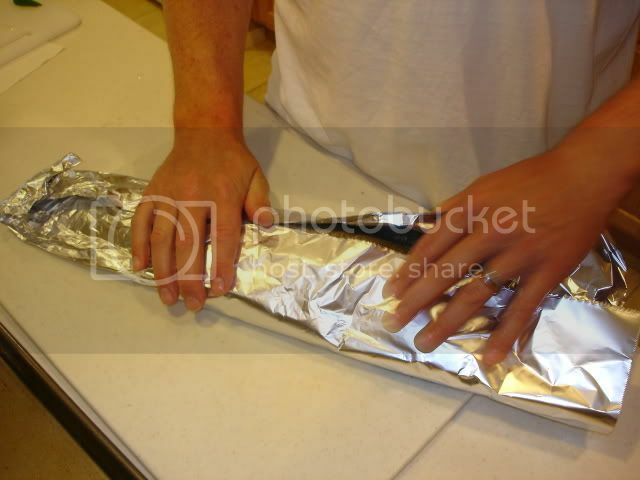 Now wrap your fish in foil, making sure that there are no holes. 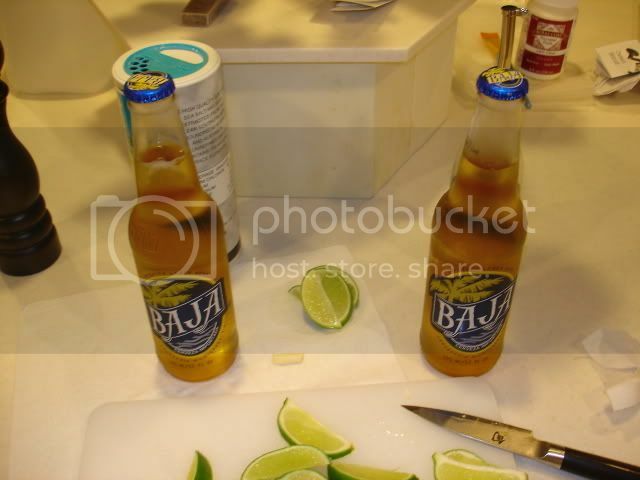 Next, open a few beers and use left over lime wedges. 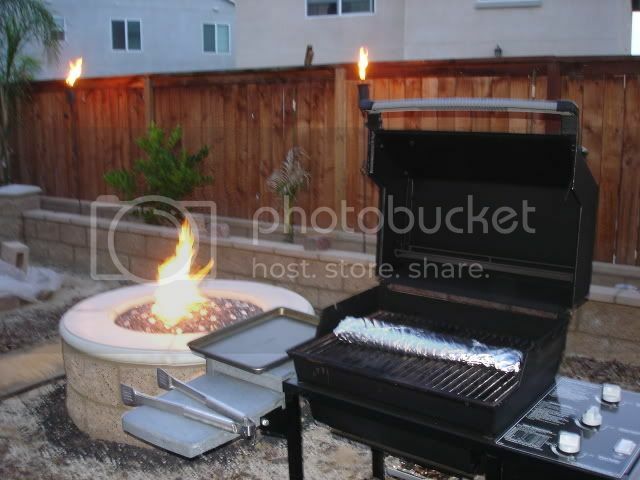 The BBQ should be heated to between 275-325 degrees. 10 flip...10 flip...10 flip...10 flip.. 5 flip...5 flip....done. 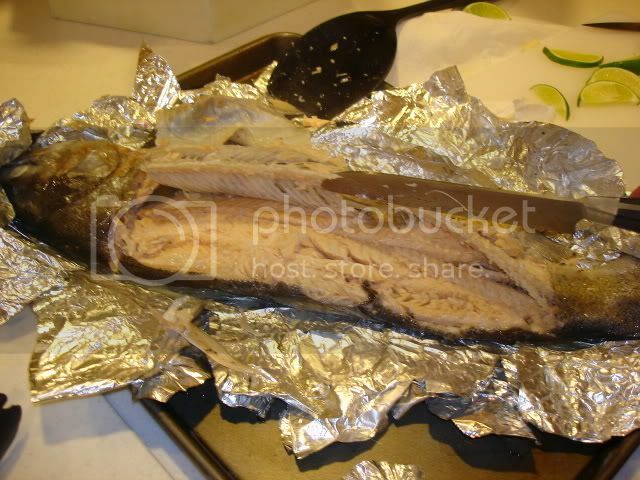 Carefully remove the fish from BBQ, on cookie sheet. 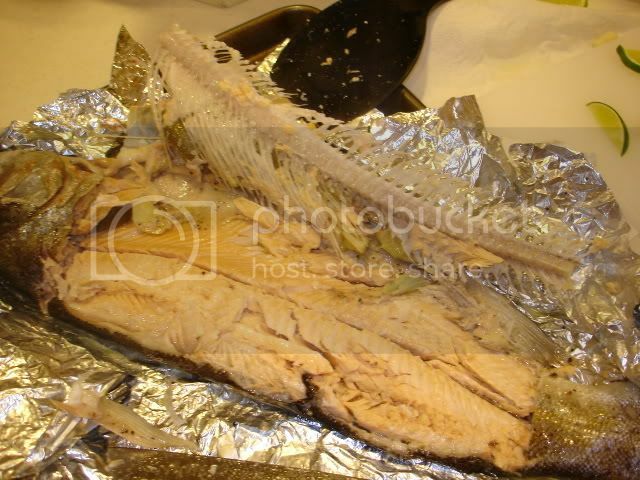 I sliced the fish at the head, middle and tail. And used a spatula to remove the meat. Once you have the meat off of one side, you can cut through the bones at the head and lift out all of the bones. 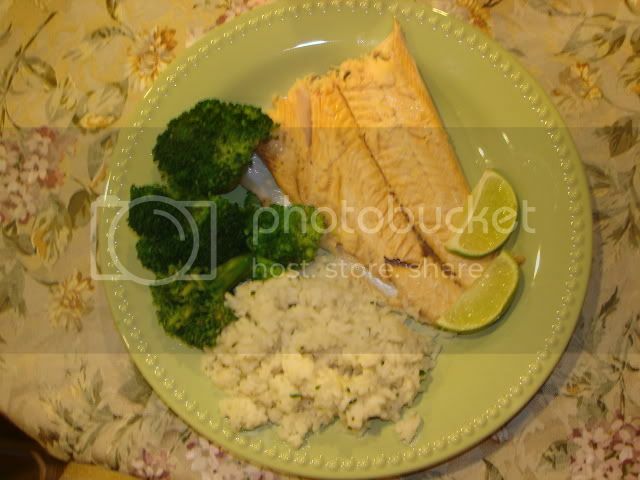 Rice... (Boiled in chicken broth,with sauteed garlic, with fresh tyme, chives, salt & pepper. 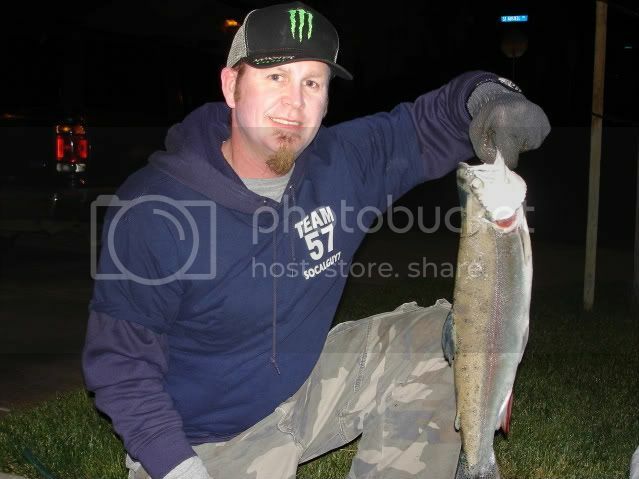 Best trout I've ever had. I hope you try it out and enjoy.. 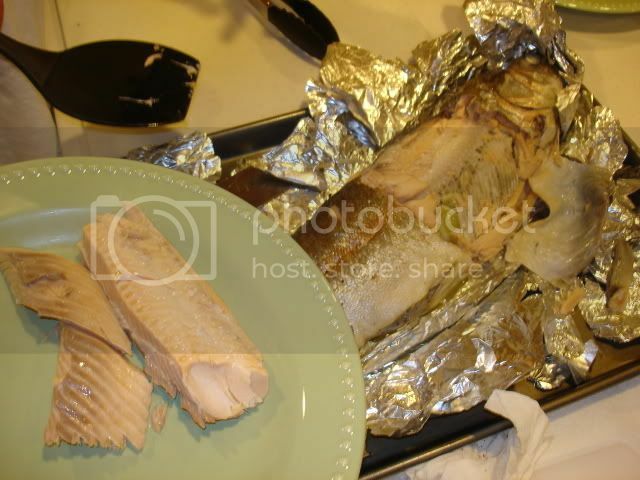 Thanks for the recipe that trout looks like it has pink meat yummy. I may have a couple of those Baja's in the ol' cooler too! I am not sure if Sue should even handle a dull spatula just yet. 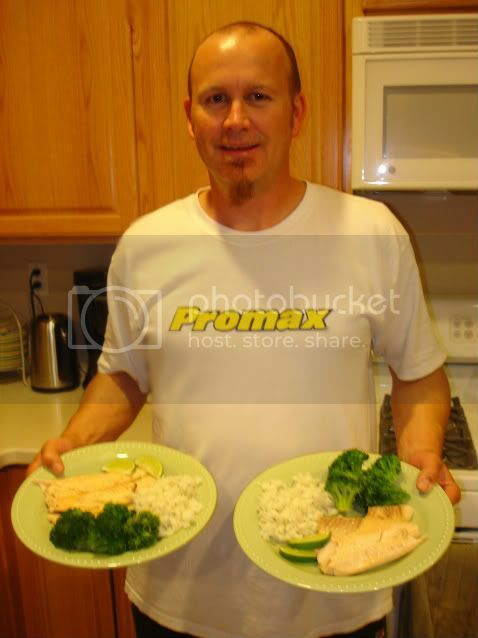 Thanks for the recipe and nice post. What, no wall mount? It's a good thing you scaled it first, they taste better that way. Steamed in their own slime would not make a very good sales pitch. Glad you got to eat that thing. That sure looks good!!! I have a similar recipe. It was a big hit at our Mother's Day BBQ.